We are thrilled to announce Kaitlin Standeven will be moderating our Artist Talkback with the SKOW artists on Thursday, January 31, 2019. After the show, Kaitlin will facilitate a discussion between William Yong and Johanna Bergfelt. Join us! 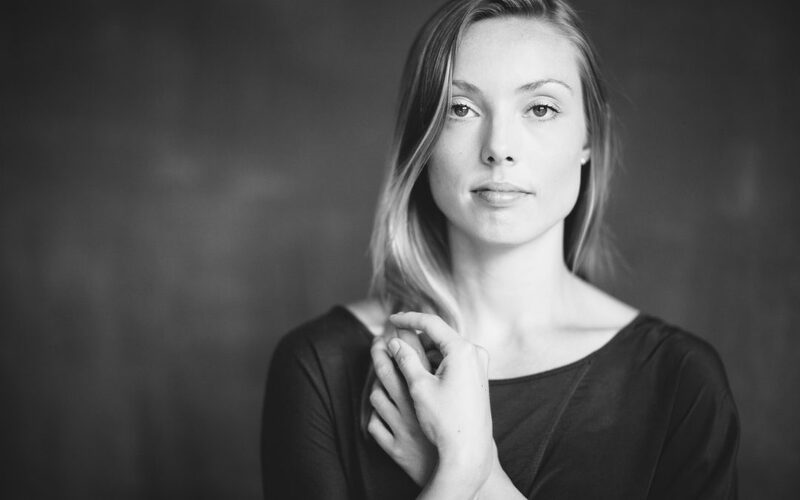 Kaitlin Standeven is an independent contemporary dance artist living and working in Toronto. She is deeply motivated by what transpires when ideas and bodies come together. Most recently, Standeven has engaged in projects with Angela Blumberg, Marie Lambin-Gagnon, Yvonne Ng, Lucy Rupert and Citadel + Compagnie. This past November, Standeven premiered her first commissioned solo work by choreographer Allison Cummings. Standeven began her career as a member of Toronto Dance Theatre. Over eight seasons she originated roles in five full-length works by Artistic Director Christopher House, and was also greatly influenced by the thinking of notable creators Susie Burpee, Deborah Hay, Ame Henderson and Heidi Strauss. Her work now extends beyond performance as she aims to support, nurture and inspire through her multiple roles as a teacher, facilitator and administrator. Standeven holds a BFA from Ryerson University. Photo of Kaitlin Standeven by Karolina Kuras.